HRTV, The Network for Horse Sports, will again provide live coverage of the 43rd annual Eclipse Awards on Saturday, Jan. 18, it was announced by the National Thoroughbred Racing Association, Daily Racing Form, and the National Turf Writers and Broadcasters. HRTV is the Official Broadcast Partner of the Eclipse Awards. Live coverage of the ceremony will also be available on Dish Network via Racetrack Television Network (RTN), as well as live streaming on DRF.com and HRTV.com. The awards, named after the great 18th-century racehorse and foundation sire Eclipse, are bestowed upon horses and individuals whose outstanding achievements have earned them the title of champion in their respective categories. 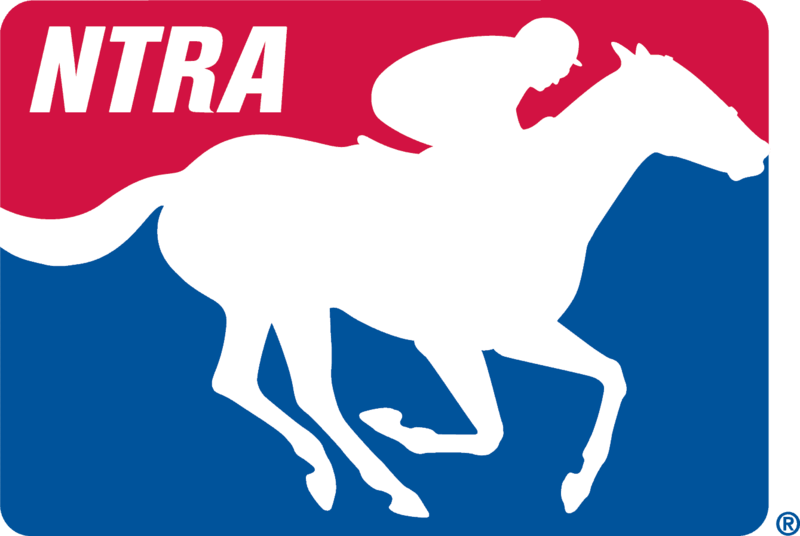 Voting takes place among designated representatives of the NTRA, DRF, and the National Turf Writers and Broadcasters. Awards also are given to recognize members of the media for outstanding coverage of Thoroughbred racing.